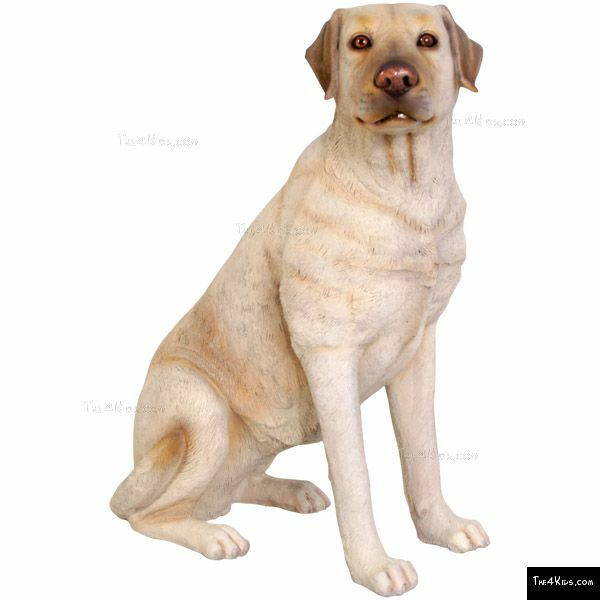 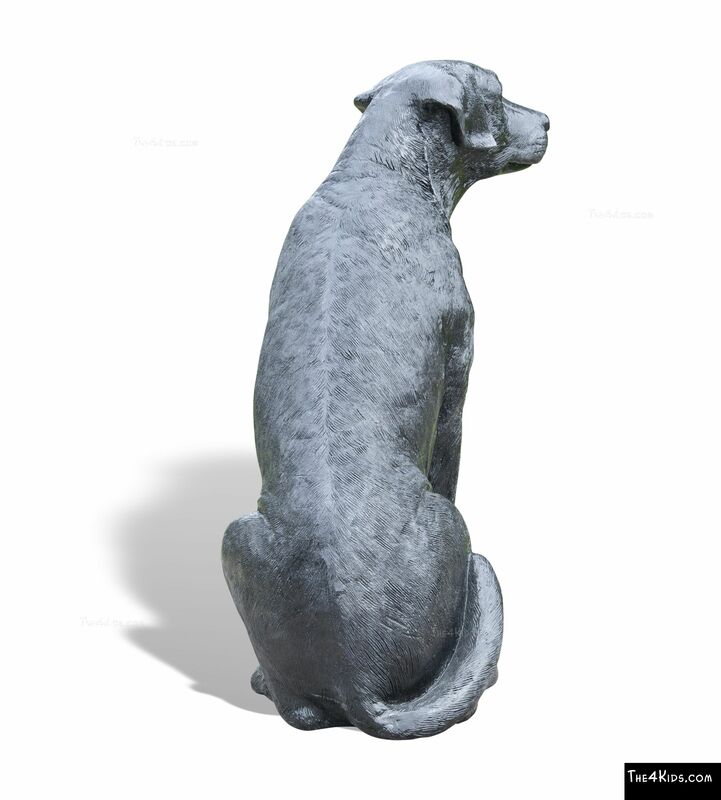 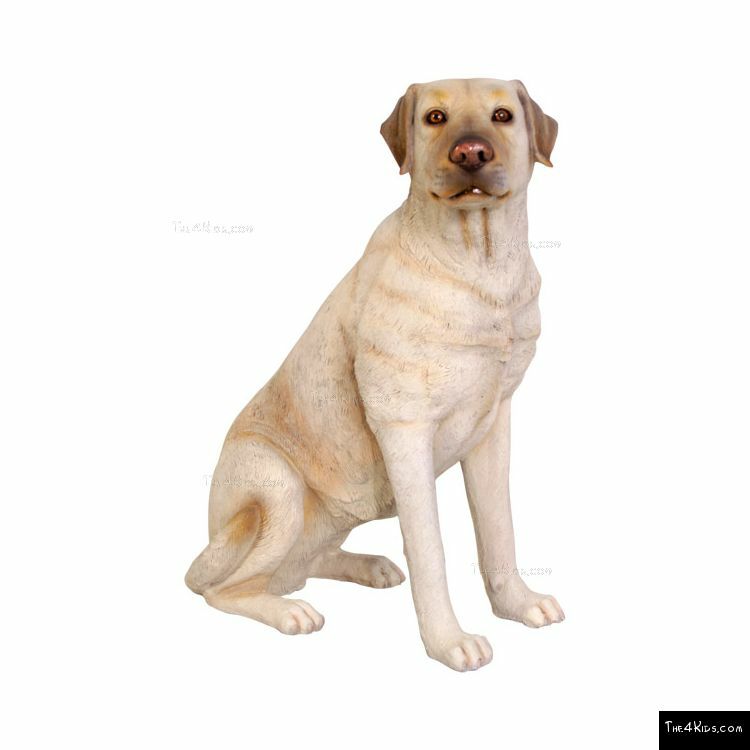 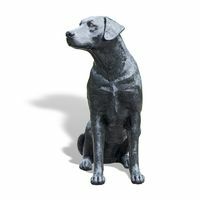 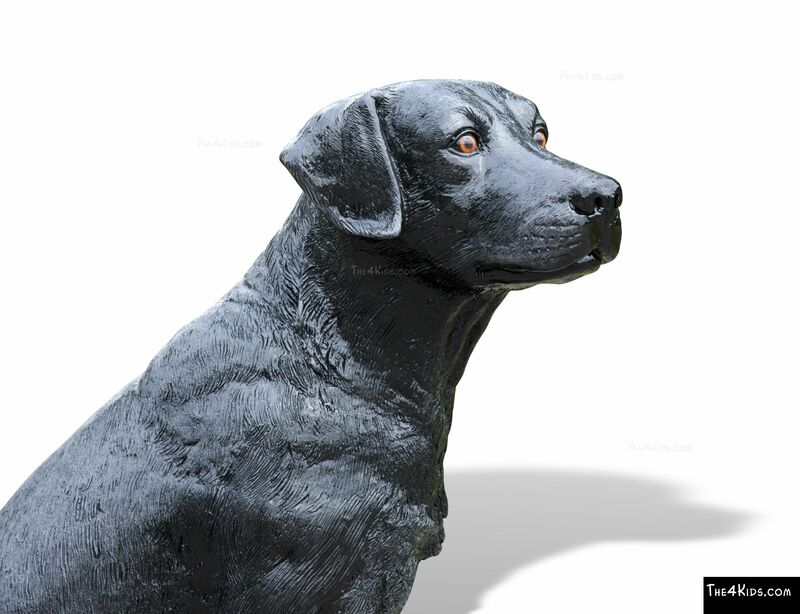 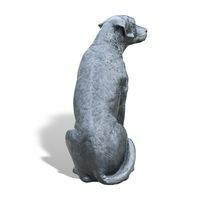 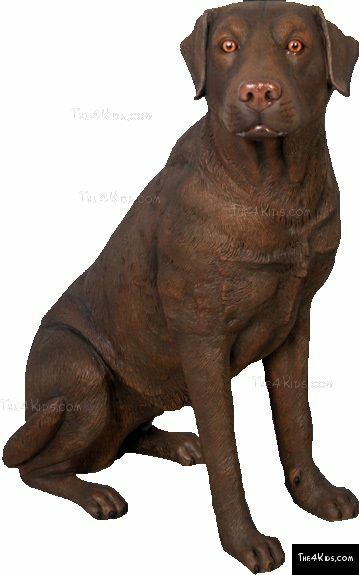 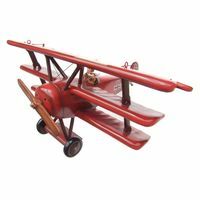 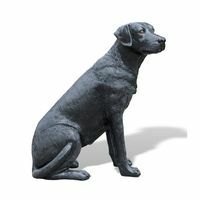 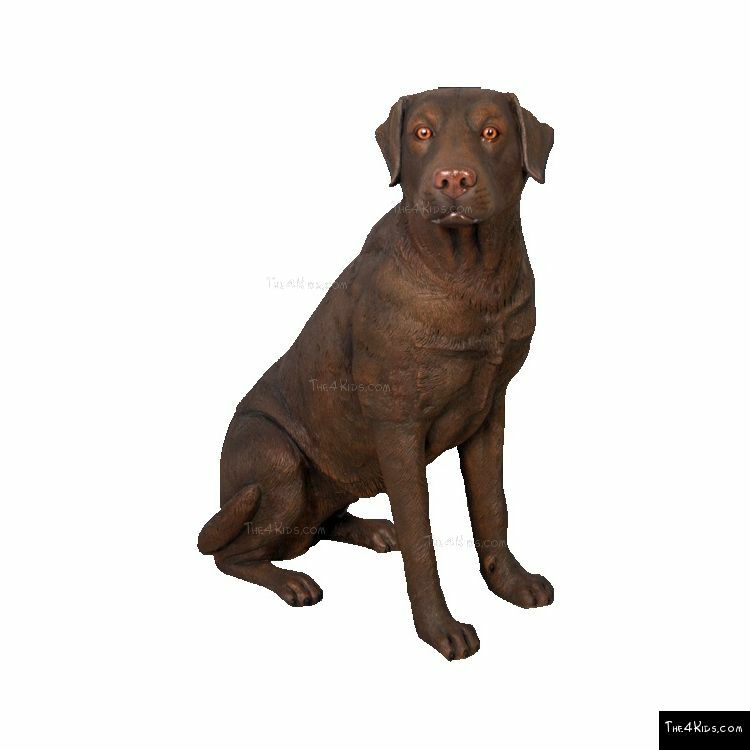 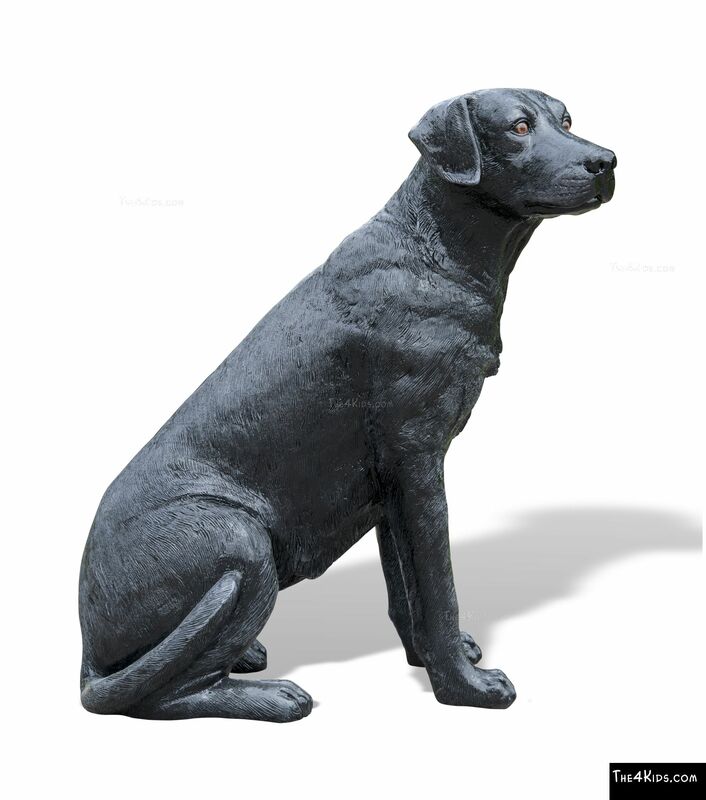 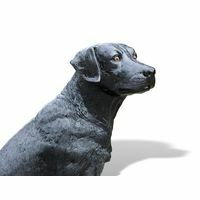 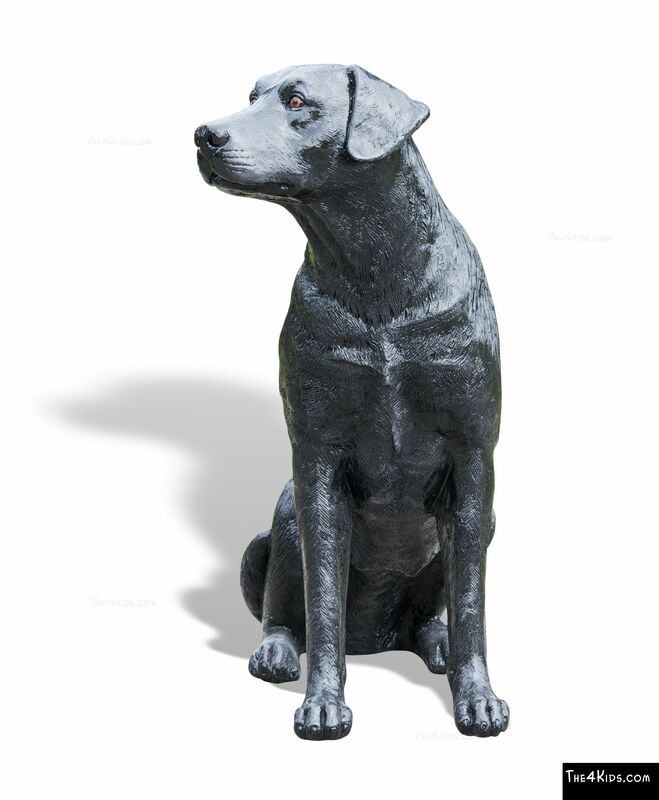 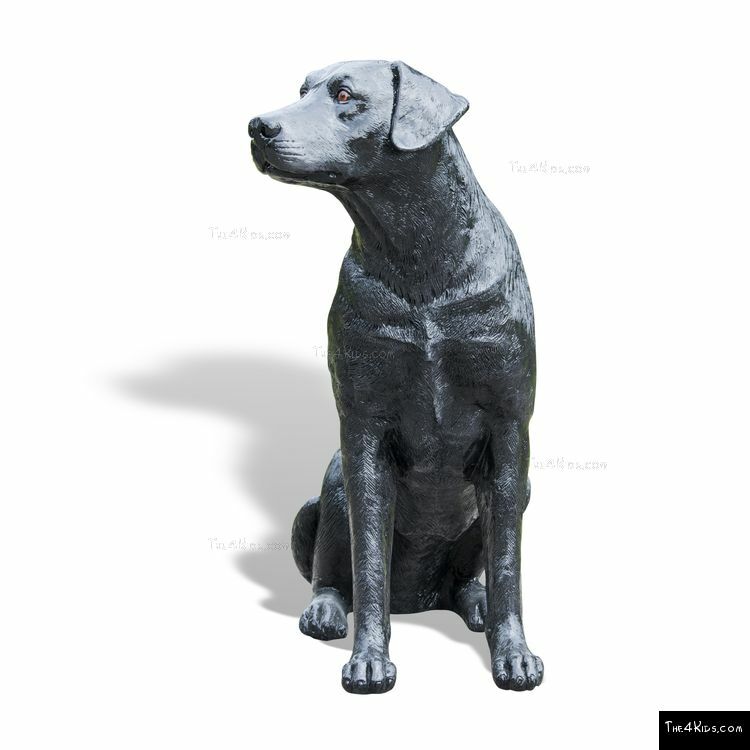 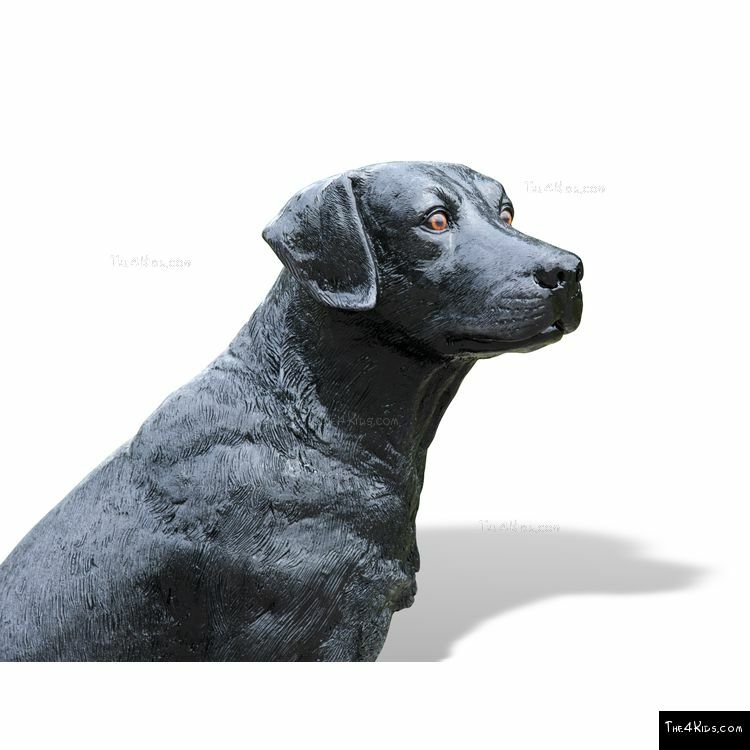 Realistic looking, with an expression that is both endearing and playful, this Labrador sculpture is the perfect feature for delighting children and adults alike. 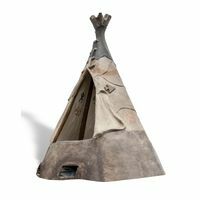 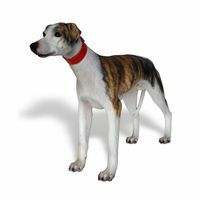 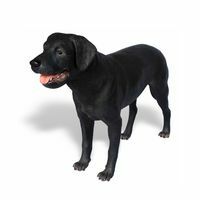 It is ideal for locations such as pet spas, parks and residential locations. 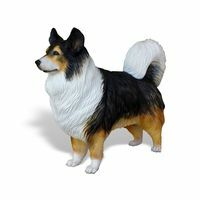 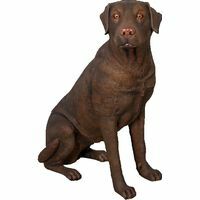 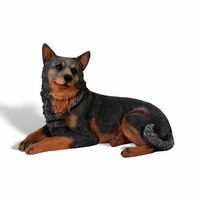 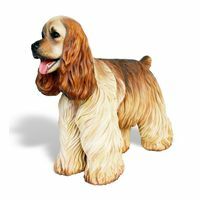 This dog sculpture is available in multiple colors to represent the many colors of Labs: yellow, brown and black. 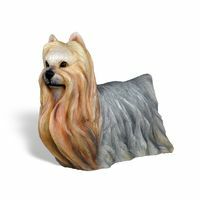 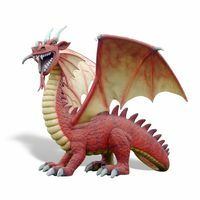 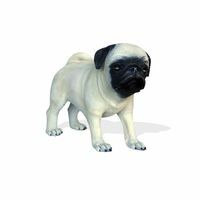 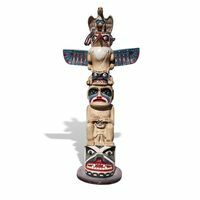 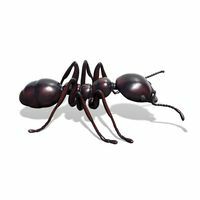 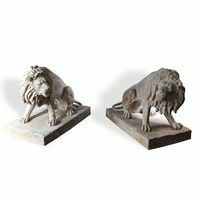 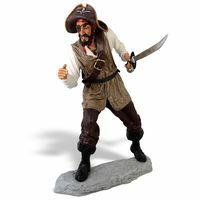 This item is just one in our vast Pet Sculpture Collection. 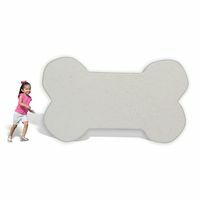 Use Zone: 14'2" x 13'3"